It's September 4th and it's going to be a busy day on Gamersyde. 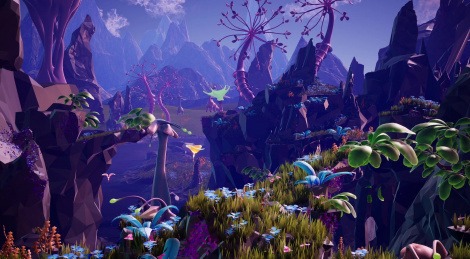 This morning, we'll start with a little treat we've had in store for you for a little while: homemade videos of PLANET ALPHA. Get ready to be visually amazed by this descendant of Another World / Out of this World. Note: The videos you will find inside were recorded a couple of weeks ago, just before Gamescom. We should have some Xbox One footage to share soon. 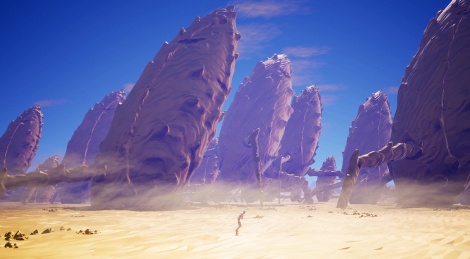 PLANET ALPHA 31 is a one man project, Adrian Lazar being the only person working on the game at the moment. 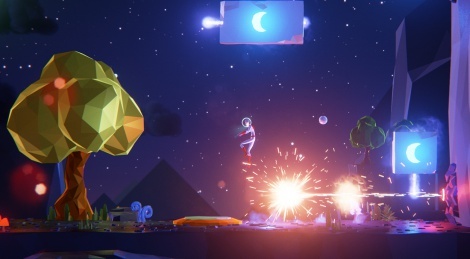 This new platformer runs on Unreal Engine 4 and will allow the player to change the rotation of the planet and to visit multiple dimensions. On top of that, a real day/night cycle will affect the player's experience. More information on the official website.